Manny Pacquiao once again illustrated his drawing power with his fight against Adrien Broner reportedly drawing 400,000 + PPV hits. Not the sort of figures he was drawing at his peak but still a very high return. He was guaranteed $10 million for this fight but will obviously earn a great deal more when the final figures for the gate etc. are taken into account. It is incredible to think that the wonder fighter from the Philippines won his first world title more than 20 years ago. 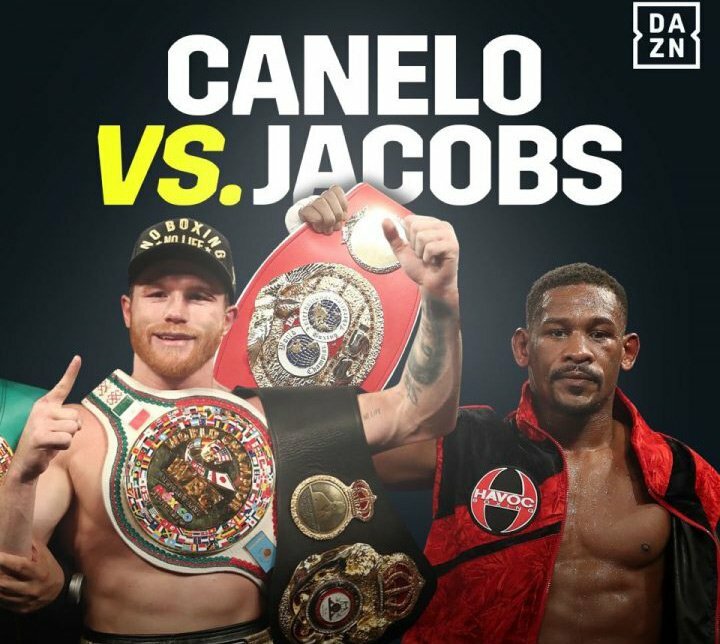 He is 18-4-2 in world title fights and at 40 is still performing at the highest level. Surely one of the most remarkable fighters in the history of boxing. It’s a pity that this was for the secondary WBA title not the real title. The real champion Keith Thurman returns with a title defense this weekend. 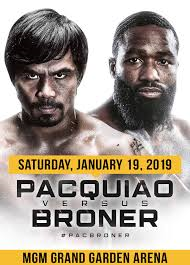 As for Broner he showed just how delusional he is as he was convinced he had won a fight where he threw less punches, landed less punches and rarely took a step forward. He has entertained in the past but it may be that his days as deserving of PPV status are over. Why should Mayweather take on Pacquiao when he can earn $10 million for blowing away a 20-year-old Japanese kick boxer/MMA fighter Tenshin Nasukawa in less than three minutes. The most amazing thing is that people actually paid to see this farce. It brought to mind something that happened a good few years ago. I went with my wife to see the irreverent and slightly mad comic genius Spike Milligan in a play. It was still the tradition then that the national anthem was played after every cinema and stage performance and you stood throughout the anthem. As the play finished there seemed to be no sign of the national anthem being played so we hesitantly got to our feet ready to leave. At that point Milligan emerged from behind the curtain in a scruffy overcoat and flat cap carrying a tin whistle. He proceeded to give a reedy wavering version of the anthem on the tin whistle. We were undecided. Ok it was the national anthem but being played on a tin whistle. However tradition ruled and we stood until Milligan finished. He looked at us, shook his head and said “If you’ll stand for that you’ll stand for anything!" That’s how I feel about those who paid for Mayweather vs. Conor McGregor and Tenshin Nasukawa. 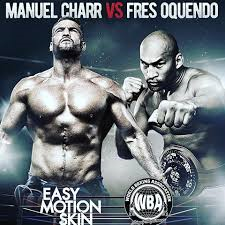 The WBA has ordered Manuel Charr to defend their secondary heavyweight title against Fres Oquendo. They were to have fought in September last year but Charr tested positive for a banned substance and the fright was cancelled. Initially Charr was suspended but not stripped off his title. There was no indication Charr intended to have a representative present for the testing of his B sample but he challenged that fact that he did not have someone there for the B test. The WBA backed off and as Charr was clean in subsequent tests-and he would have to have been stupid not to be-the WBA decided that his suspension had expired and he could return provided he defended against Oquendo within 60 days and the winner of that fight must fight the winner of a fight between their interim champion Trevor Bryan and Jarrell Miller even though there is no indication that a fight between Bryan and Miller will take place. Oquendo of course has not fought since July 2014. The Charr vs. Oquendo fight is now set for March 23rd in Cologne. Thought I would give you date and place so that you could ensure you were somewhere else doing something else that night. 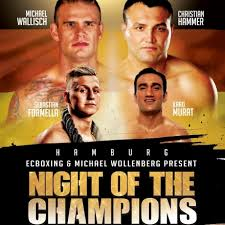 German heavyweight Michael Wallisch also gave a positive test after his losing effort against Christian Hammer in December and no news yet over his B sample. 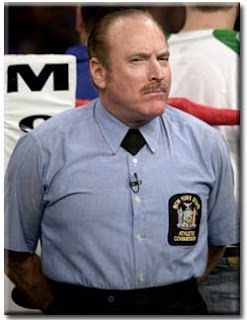 That fight was a farce. In the fourth round their heads collided and Wallisch went down and the referee counted him out. A 30 or 45 days suspension from fighting for the knockout? No instead they decided Wallisch should not have been counted out so they pretended the original fourth round never happened and restarted the fight with another fourth round and Wallisch was counted out again in the fifth! Hammer’s reward is a date with Luis Ortiz in New York on March 2nd. 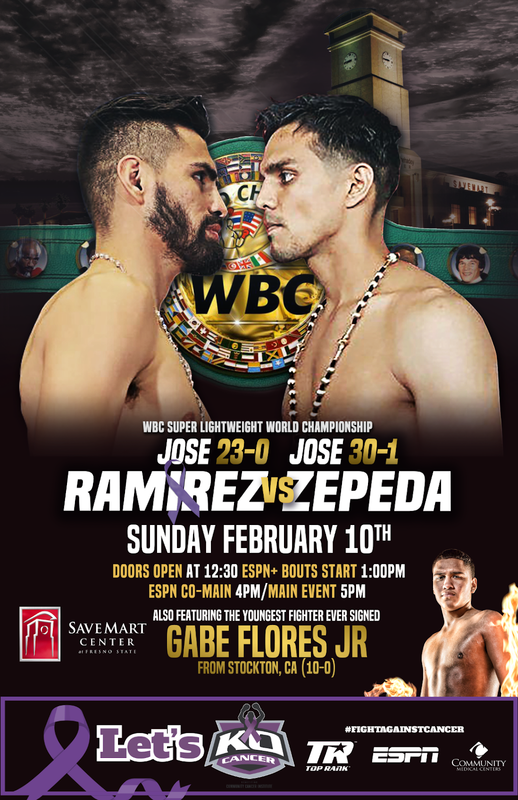 Jose Ramirez’s defense of his WBC super lightweight title against Jose Zepeda also looks a good one. Ramirez is 23-0 and making the second defense of his title. Zepeda is 30-1 with the loss coming when he dislocated his shoulder in a fight against Terry Flanagan for the vacant WBO lightweight title in 2015. On the same show Ray Beltran will be having his first fight since losing his WBO lightweight title to Jose Pedraza in August. 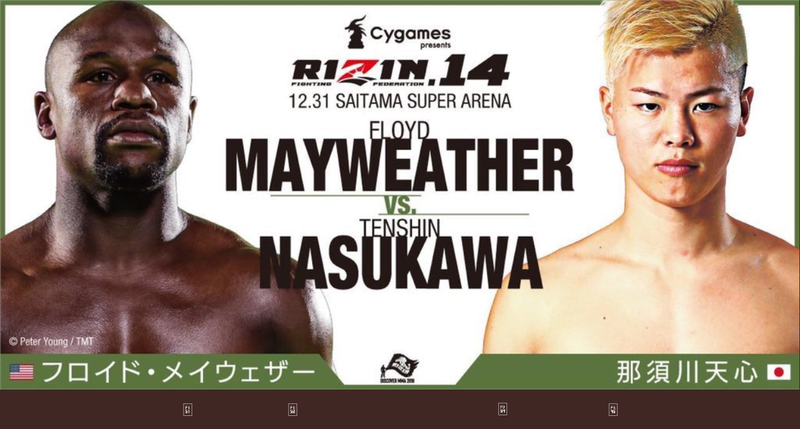 He meets the 19-0 Hiroki Okada and in a featherweight ten rounder. Genisis Servania 32-1 faces 21-0 Carlos Castro. Ramirez will be auctioning some items of his boxing equipment to raise funds for a Community Cancer Institute which is a great gesture. 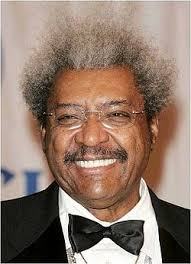 I said that Broner was delusional but Don King seems to be going the same way. He is warning what Bermane Stiverne will do to English heavyweight hope Joe Joyce when they meet in London on the undercard to the exciting James DeGale vs. Chris Eubank Jr fight on February 23rd. 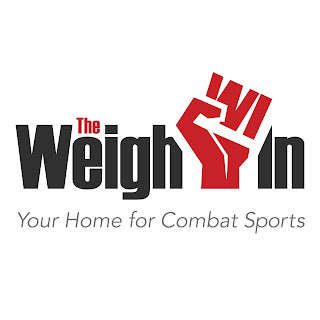 Let’s be clear this is a 40-year-old vastly overweight fighter who is having his first fight since being floored three times and stopped inside a round by Deontay Wilder in November 2017. King can talk a fight up but can Stiverne still walk the talk? Of course. Lou DiBella won the bidding for the Jack Culcay vs. Sergiy Derevyanchenko final eliminator for the IBF title. DiBella ‘s bid was $425,515 and as Culcay is the higher of the two in the IBF ratings he gets 65% $276,000 and Derevyanchenko 35% $148,930. I can’t see Culcay winning this one. With his victory over Badou Jack, Marcus Browne became the fourth member of the US Team at the 2012 Olympics to win a version of a world title alongside Errol Spence, Jose Ramirez and Rau’shee Warren. Not bad for a team that failed to win a single medal and with Spence being the only one to get as far as the quarter-finals. 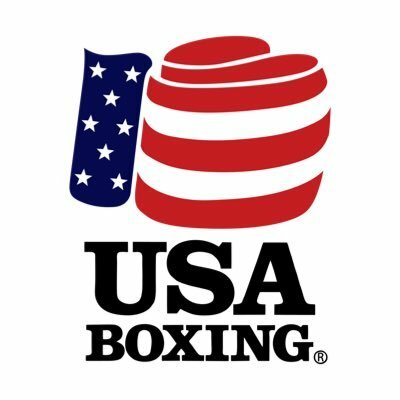 In addition from the team Dominic Breazeale, Mike Hunter, Terrell Gausha, and Joseph Diaz have challenged for world titles leaving Jamal Herring as the sole member not to win or challenge for a title and he is 19-2 with three good wins in 2018 so it is still possible that he will join the others in fight for or winning a title. It will be interesting to see what happens with the Class of 2016 where Shakur Stevenson’s silver was the only medal in male boxing the USA won in Rio. From the above it appears that the USA does not know how to produce medal winners in Olympic boxing but can turn under-achieving amateurs into professional champions. A few years back in the AIBA World Series of Boxing the British Lionhearts found themselves facing the Ukrainian Otamans. The Ukrainian team won 4-1 but then it was fairly strong it contained Vasyl Lomachenko, Oleg Usyk, and Olek Gvozdyk!